Last week’s announcement by European powers that they are to launch a financial mechanism for Iran-EU trade would not affect Iran’s approach on joining the Financial Action Task Force (FATF), two Iranian officials said. Britain, France and Germany said they are to launch a new trade vehicle called Instrument in Support of Trade Exchanges, which was set up to enable non-dollar trade between Europe and Iran. Brigadier General Ahmad Vahidi, Iran’s former defence minister, said on Saturday the EU move was just a small step toward fulfilling its commitments under the JCPOA. “The move by European countries was a small part of Europe’s commitments to Iran on JCPOA,” he said, adding that the EU’s limited obligations have not been implemented yet. General Vahidi, a member of the Expediency Council, said the implementation of Europe’s financial mechanism would not affect the Expediency Council’s decision on approving parliamentary bills required for Iran’s FATF accession. Iran’s accession to the G7-created FATF has faced problems in recent months, mainly over concerns among some officials that the move could endanger Iran’s national security and economic interests. 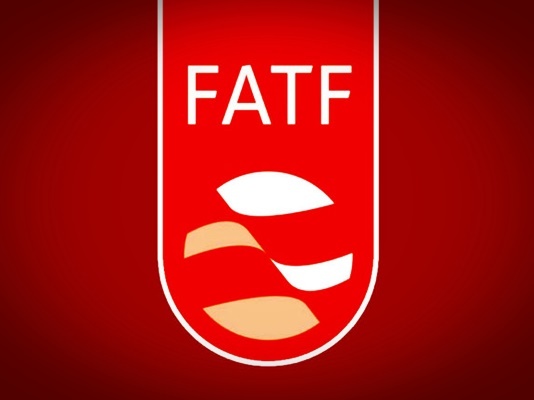 This is while proponents of the FATF accession say the measure would smooth the path for Iran’s increased financial transactions with the world and allow Iranian financial sector to function more easily in the international economy. General Vahidi, himself a critic of FATF, warned that the world body is a framework for eliciting information that is controlled by the US and its European allies. Hence, he said, the body could be used for boosting effectivity of anti-Iran US sanctions. Last month, the council, which is Iran’s state arbitration body, approved a bill to amend Iran’s anti-money laundering law in compliance with the FATF guidelines, pushing Iran closer to fulfilling requirements for getting out of the body’s black list. 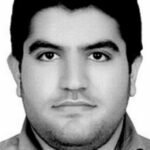 However, out of four bills proposed by the government and approved by the Parliament in order to take Iran out of the blacklist of the global anti-money laundering body, only two of them have so far gone into effect and the fate of the other two are still in limbo. Separately, the chairman of the Parliament’s National Security and Foreign Policy Commission echoed Vahidi’s stance, saying the EU should not expect Iran to take positive moves on FATF because of INSTEX. Heshmatollah Falahatpisheh told ISNA the mechanism does not fulfill much of Iran’s economic needs. The implementation of the mechanism would further isolate the US in the international scene, showing other countries are not following the path US is taking, he said. However, the lawmaker said the EU should not relate the mechanism with FATF. “Europeans have not taken practical steps on JCPOA yet, so they should not expect Iran to take steps on FATF for Europe,” he said. Falahatpisheh said Europeans should know that implementing their obligations on JCPOA would be the best move they can take to motivate Iran to work closer with them. Moreover, the lawmaker said Europeans must be assured that Iran would not yield to pressures for talks on limiting its missile and nuclear activities.